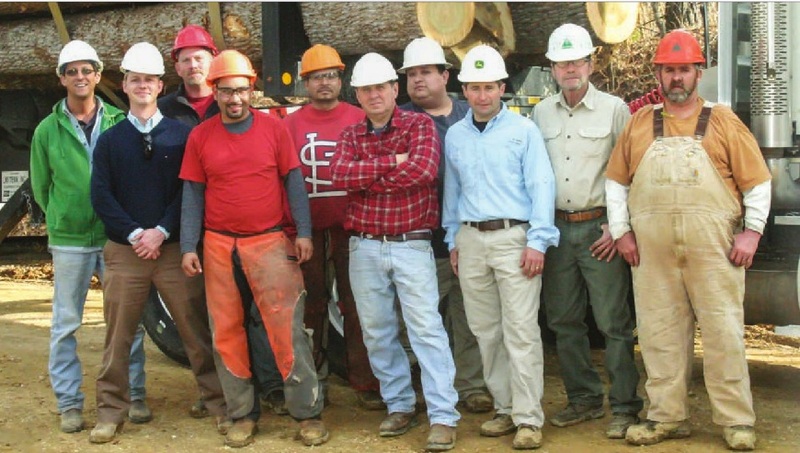 Wade Norris Logging – Timber West TN – Committed to best management practices of land and timber. Wade Norris Logging, LLC has operated successfully since 1992. Being located in Jackson, Tennessee, we are able to serve all of West Tennessee. Wade Norris was honored as the as FRA's 2016 South Central Region Outstanding Logger and the 2014 Tennessee Master Logger of the Year by the Tennessee Forestry Association. © 2018 wadenorrislogging.com. All rights reserved.